Kyle and his sister Clarissa are fun and very active. With Kyle in town mom & dad decided it was time for nice portraits. 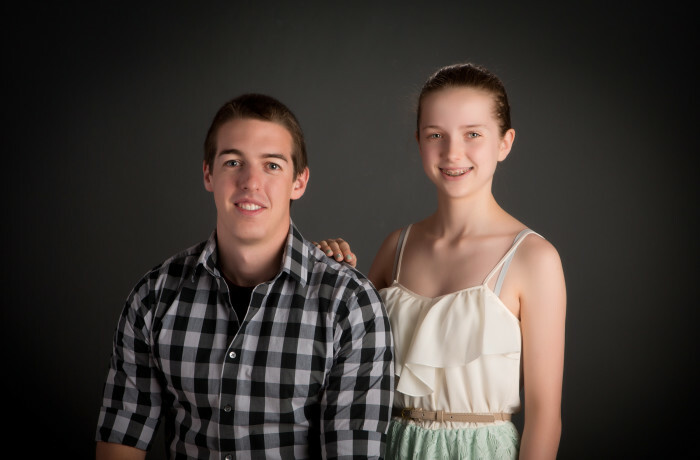 We chose to do this work in our Ann Arbor Plymouth MI Portrait Studio.